Are you looking for a fresh challenge, career or lifestyle? We need experienced senior managers or directors who are looking for change. Our consultant development programme and special interest groups help you build a new career and lifestyle. You will receive support to develop yourself and your business. We have an excellent track record of supporting new members and helping them establish a new self-employed lifestyle. A good earnings level comes from hard work, high standards and delivery of client benefit. We help you achieve your objective. We are looking for new members to join us in certain areas. Interested? Click here to contact us. Contact us. 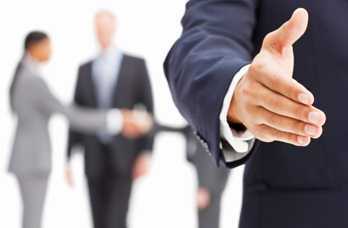 Joining Morton Hodson is a two-way process. We need to accept you and your skills and you must want to work with us. To find out more, email us and attach your CV; or phone 0800 032 9407.